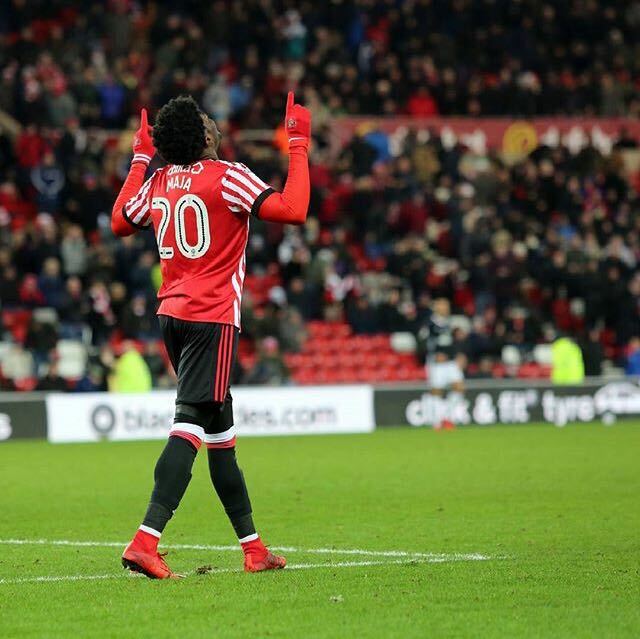 Former Kinetic graduate, Josh Maja ends Sunderland’s winless run at home with a 77′ minute winner over Fulham. Maja came on the 72′ minutes, just 2 touches and 5 minutes into his home debut, he ends Black Cats’ long-waited home win in 21 games. Manager Chris Coleman felt it was the perfect game to bring on Josh and predicts a very bright future for the youngster, as long as he carries on working hard. Josh has had a difficult couple of months with a few setbacks, but is now fine and better than ever. We hope that Maja keeps on impressing manager Chris Coleman and is given many more opportunities in 2018.